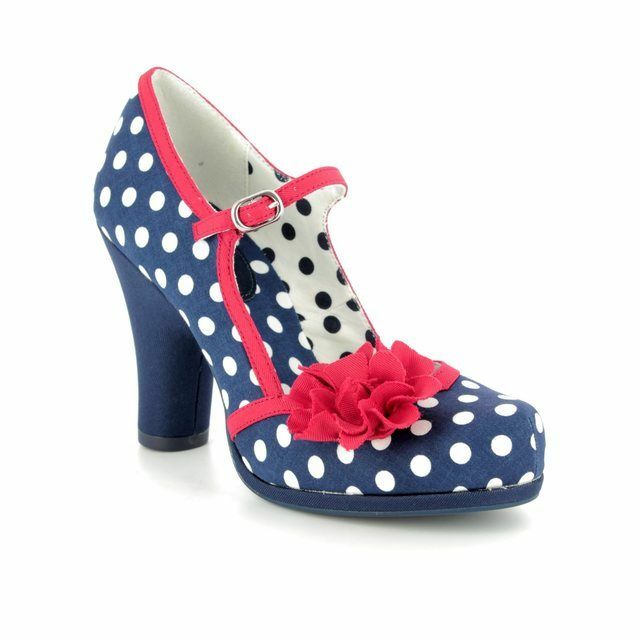 Ruby Shoo have added a new twist to their iconic, vintage style EVA by adding a slim strap across the ankle to create the TANYA style. 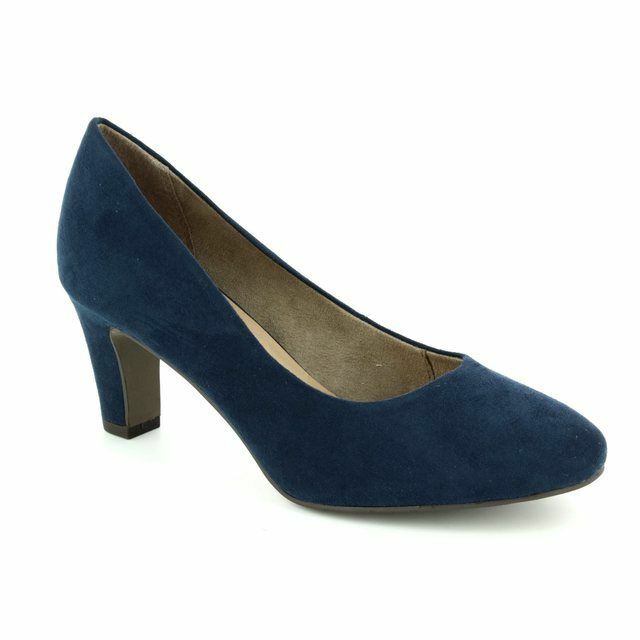 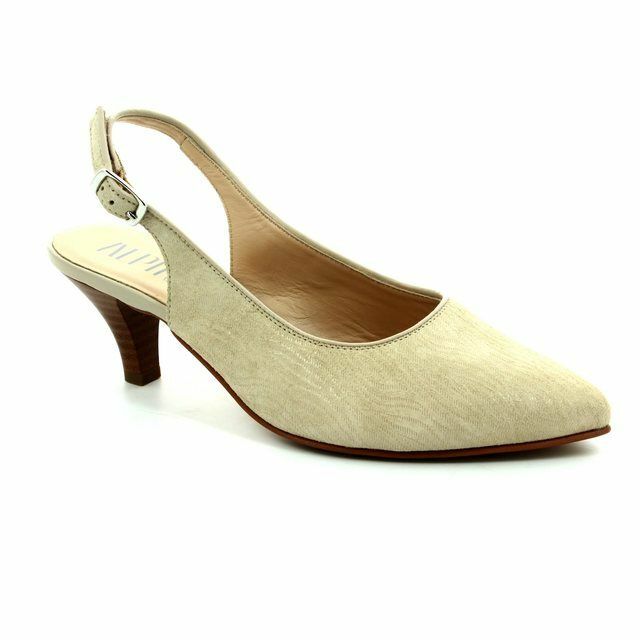 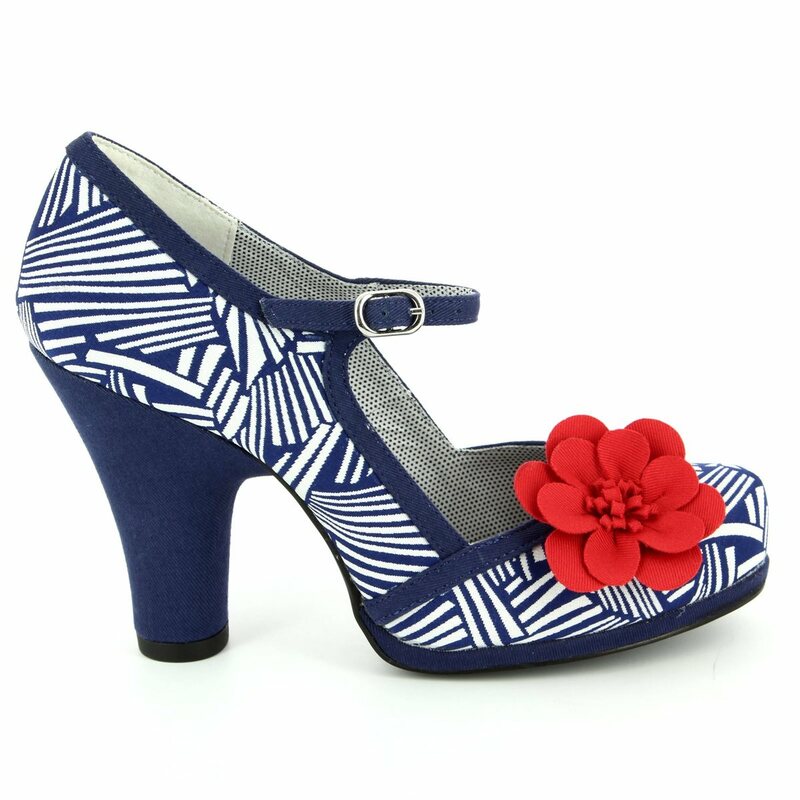 This ladies high heeled shoe has retro faux suede uppers and has been teamed with contrasting flower trim details and piping to show this versatile shoe off to its full potential. 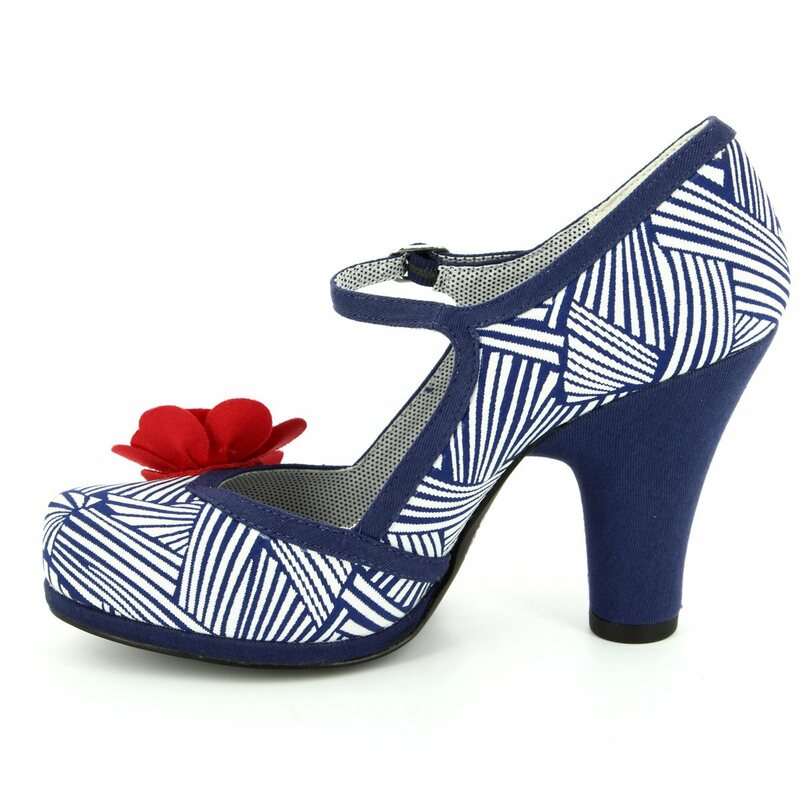 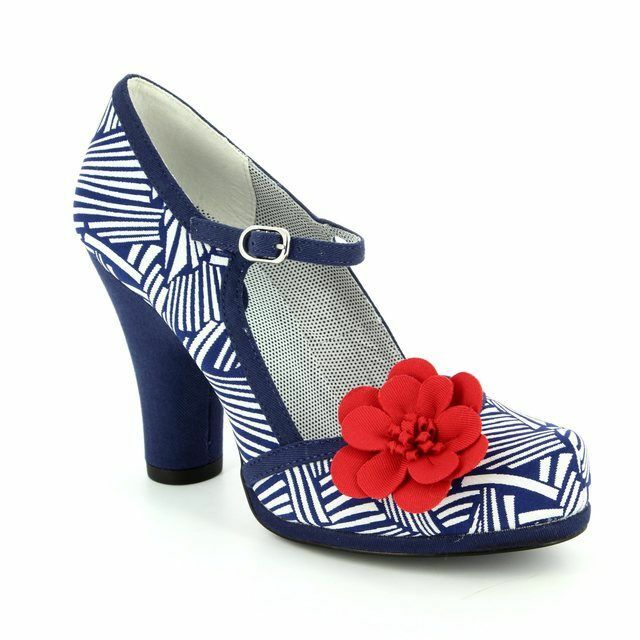 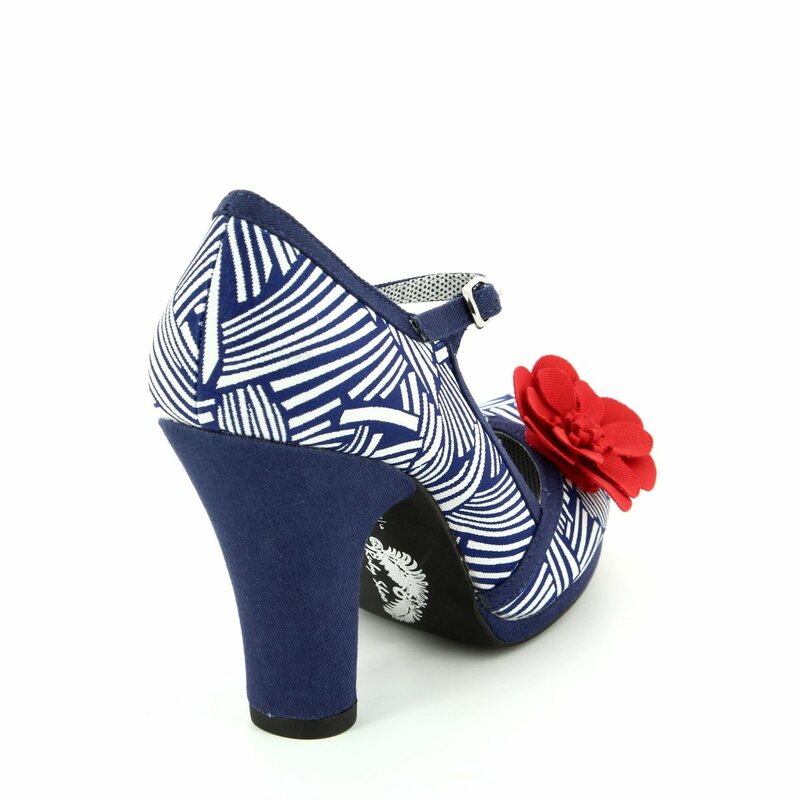 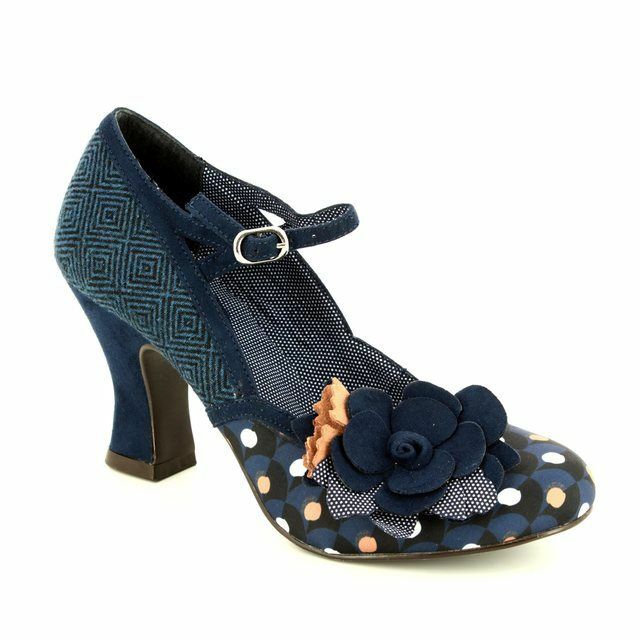 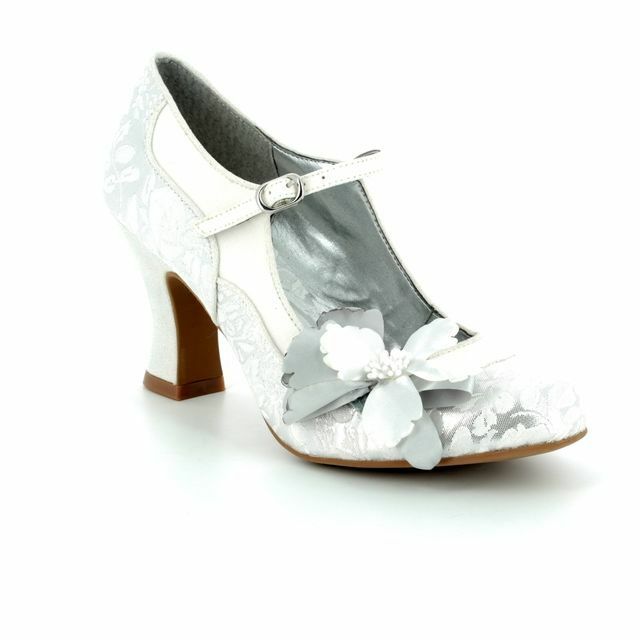 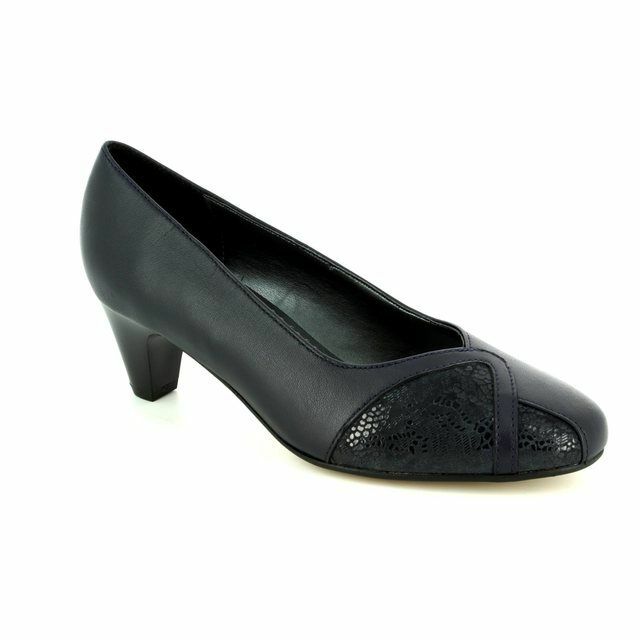 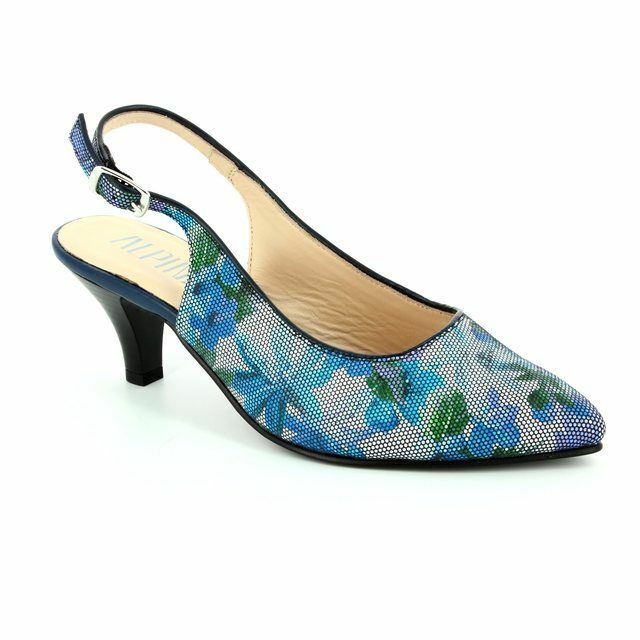 Theis season, Ruby Shoo have given TANYA a navy and white chevron print with contrasting red flower trim. 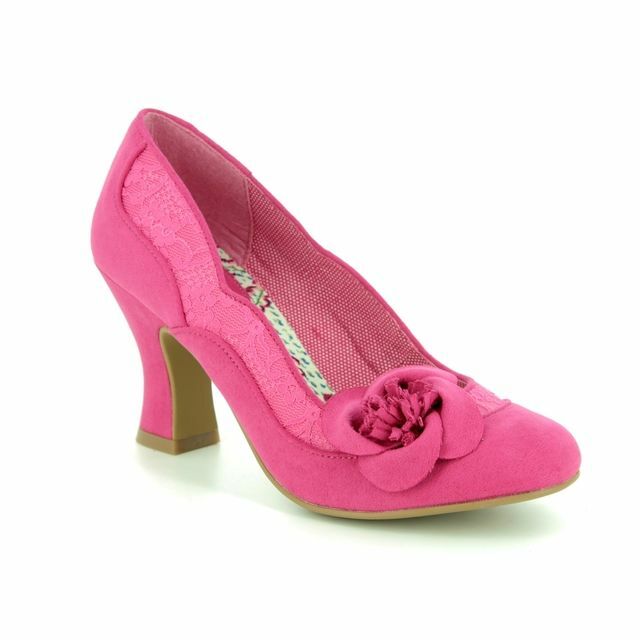 This TANYA Ruby Shoo perfectly matches the NAPLES TANYA clutch bag. 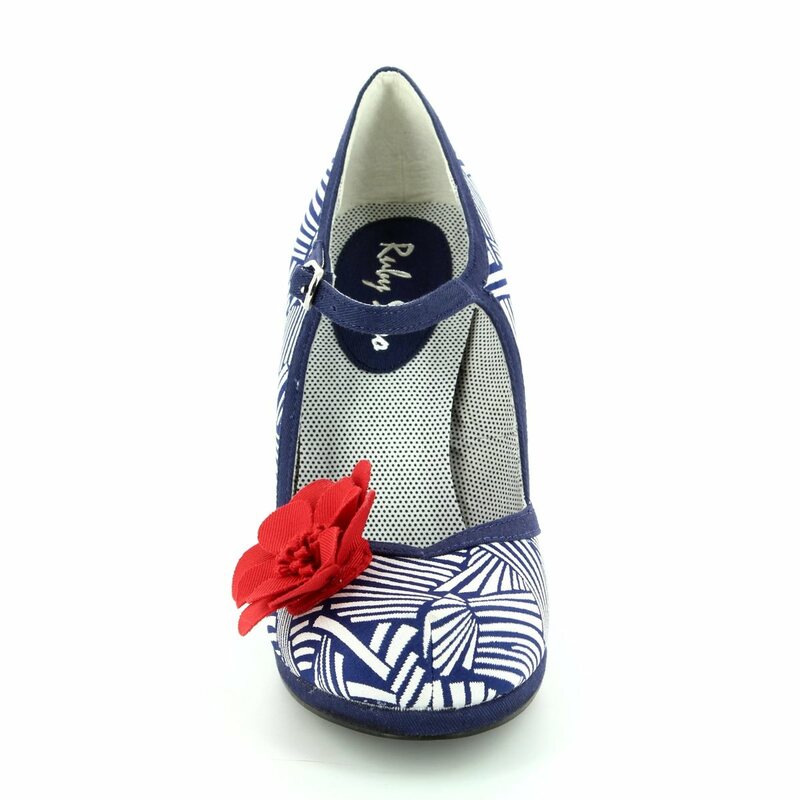 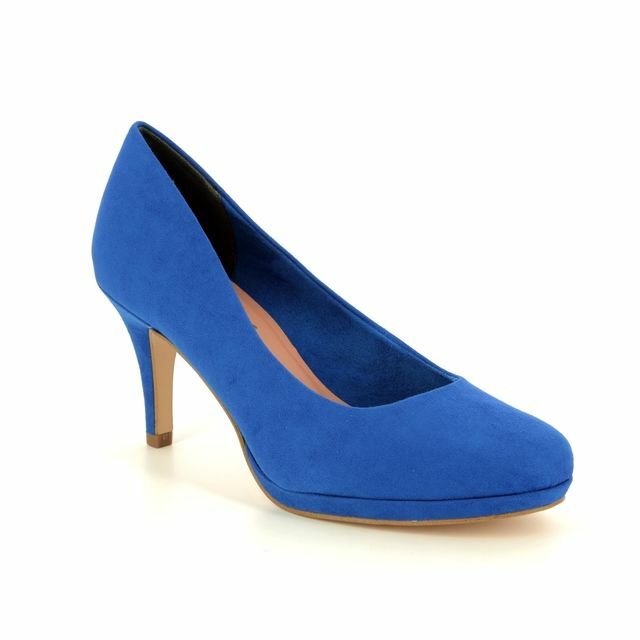 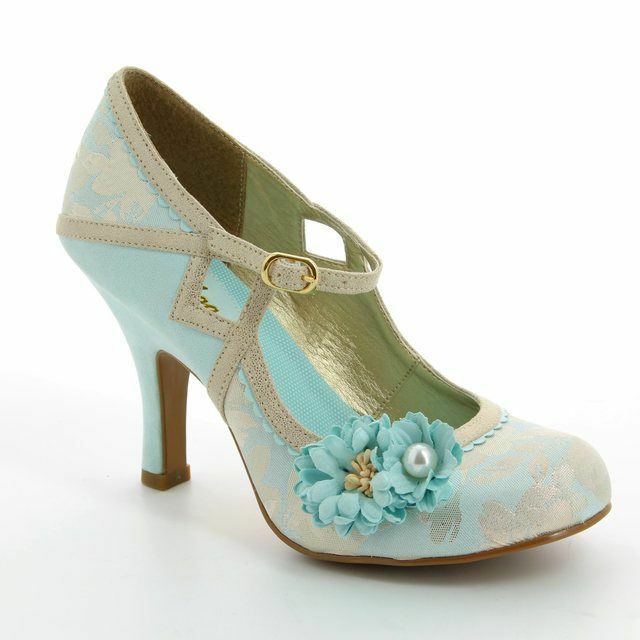 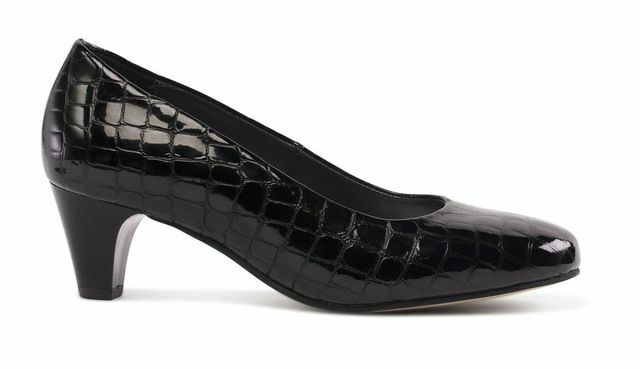 Buy your Ruby Shoo shoes online or instore today as Begg Shoes and Bags are an official Ruby Shoo stockist.